Unlike in the natural world, where there is no waste, materials flow and energy is provided by the sun, humans have created a different system, based on a take – make – dispose approach, mostly powered by fossil fuels. 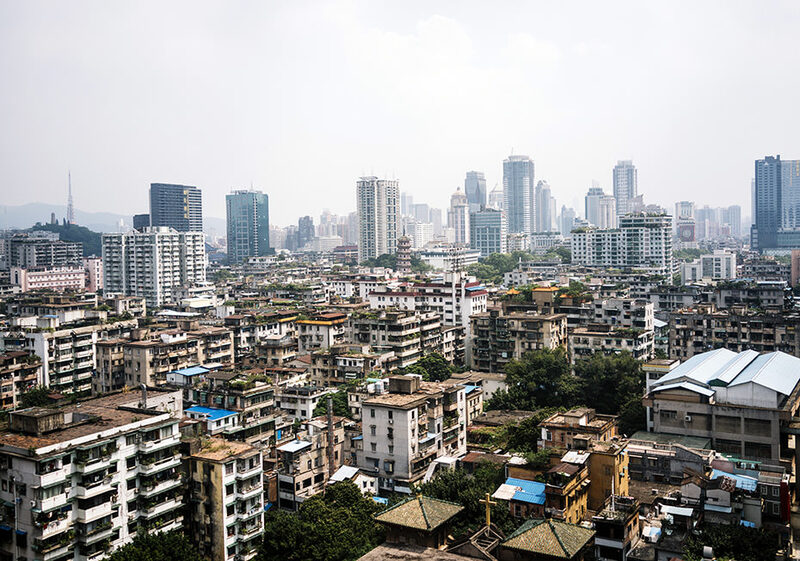 In order to feed the continuous growth of the economic system, we’ve been mass-producing short-lived products, over-exploiting resources and generating overwhelming amounts of waste and emissions. Biodiversity is in decline worldwide. Still, we seem to take the ecological services provided by the natural world for granted. We know this is not sustainable, but take a blind eye. It’s easier to keep the status quo… or not? The current economic system is not only degrading the environment, but it is also compromising our ability to fulfil people’s needs. Resources like fossil fuels, food and water are increasingly hard to get at. The price of raw materials is fluctuating a great deal, but the trend is a significant increase when compared to the period up to 2002. Three billion new consumers entering the market in the next 20 or 30 years will put an enormous pressure on our shared resource based if we continue along the linear way. Circular economy is a potential way for our society to increase prosperity, while reducing dependence on primary materials and energy. European Commission (2015). 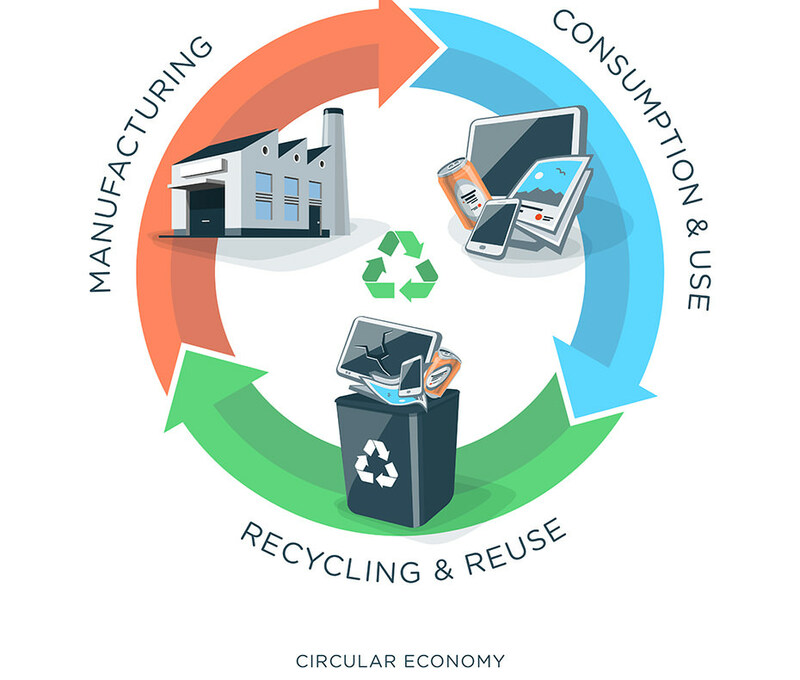 Closing the loop – An EU action plan for the Circular Economy, COM(2015) 614 final. European Environmental Agency (2016). Circular economy in Europe: Developing the knowledge base. EEA Report No. 2, 2016, DOI: 10.2800/51444. European Environmental Agency (2017). 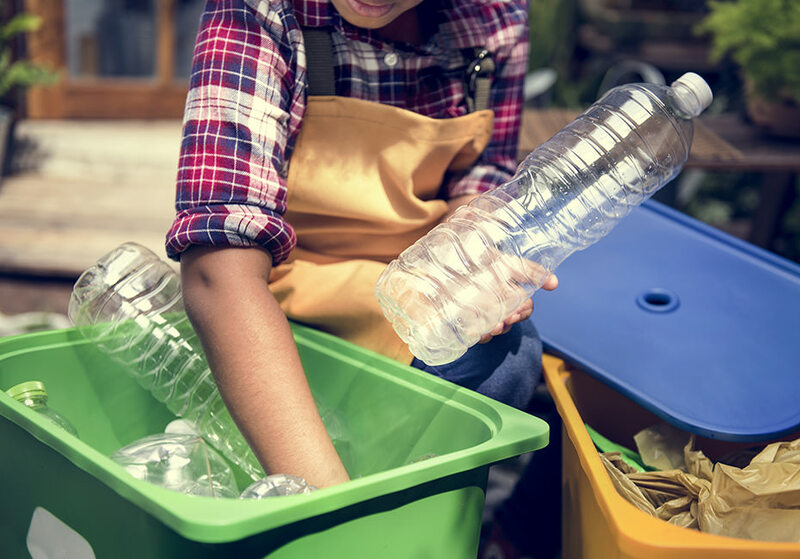 Circular by design: Products in the circular economy. EEA Report No. 6, 2017, DOI: 10.2800/860754. Ken Webster (2015). 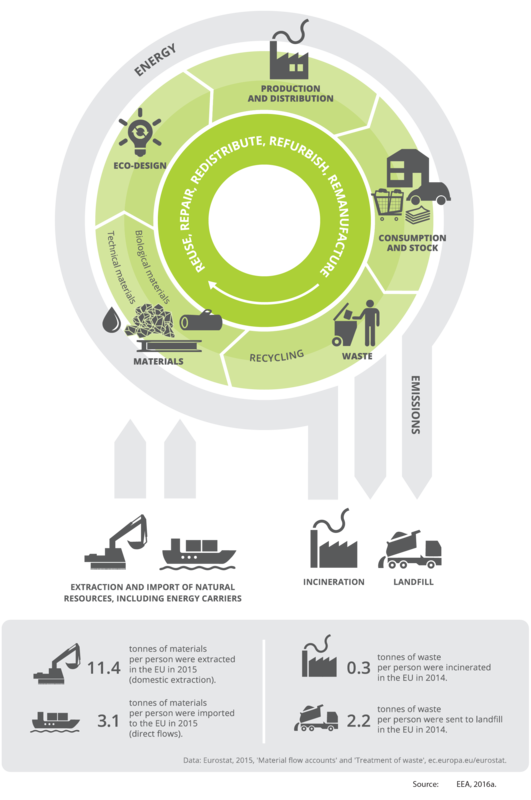 The Circular Economy: A Wealth of Flows, Ellen MacArthur Foundation Publishing. Nancy M. P. Bocken, Ingrid de Pauw, Conny Bakker & Bram van der Grinten (2016). Product design and business model strategies for a circular economy, Journal of Industrial and Production Engineering, 33:5, 308-320, DOI: 10.1080/21681015.2016.1172124.